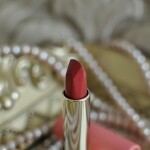 Boxwalla doesn’t seize to intrigue me, introducing new luxurious skincare brands in every beauty box. 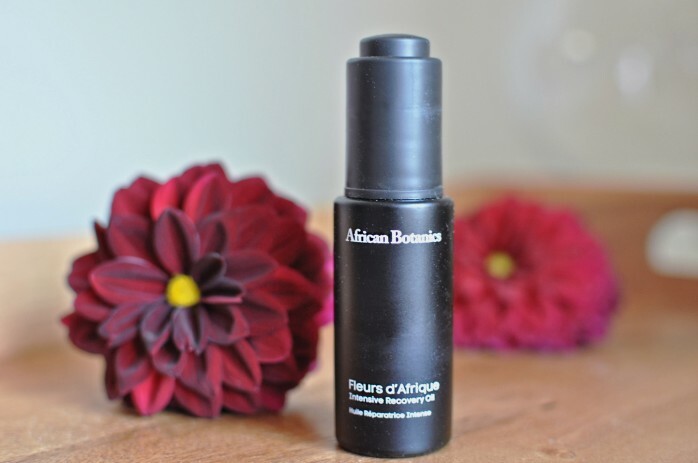 Although the box only featured one product this month, the temptation to try African Botanics Fleurs D’Afrique Intentive Recovery Oil was real. 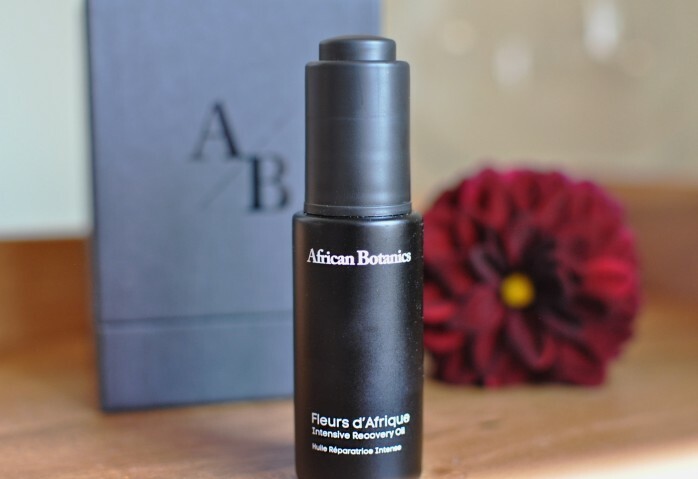 Typically coming with a high $250 price tag, Boxwalla subscribers get to try this luxurious product for an appealing $49.95 in August beauty box. 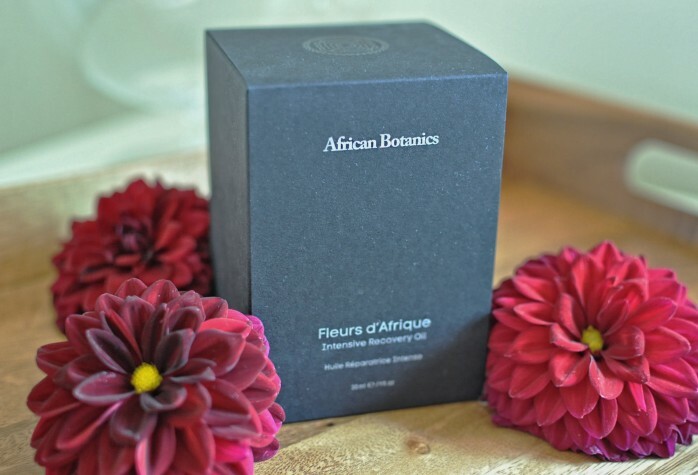 Perfect solution for stressed, tired and aged skin, this oil is packed with extracts of Damask Rose, African Immortelle flower, Rosehip seed oil, working their magic to rejuvenate and restore your skin. The key ingredients like Vitamin C, CoQ10 and Retinol protect your skin from free radicals and boost up collagen production, keeping skin plump and elastic. This oil works great for both mornings and evenings. 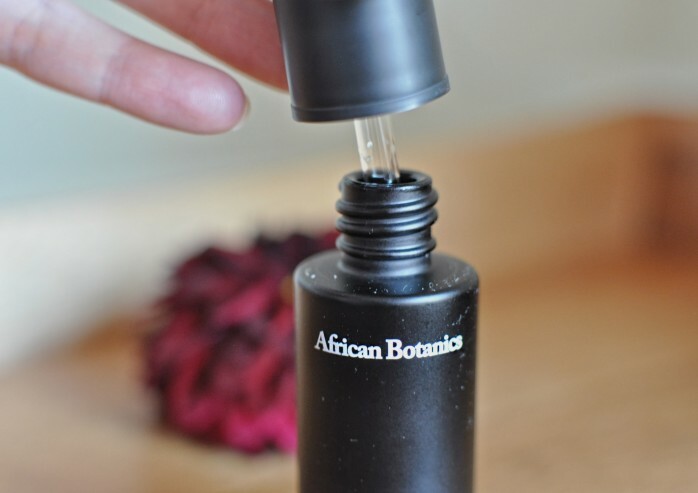 I like to rub a few drops of oil between my palms after applying my favorite rose water to tone my skin, and gently pressing the oil onto my face and neck. Waking up to a restored and even-toned skin if used at night, and serves as a nice morning pick-me-up for my skin before starting with my day. A little goes a long way, as you only need a little product each time. The scent is so intoxicating, like sticking your face into a jar of freshest flowers essence! Definitely delivers that luxury spa feel! Update: I’ve been using this oil for a couple weeks now, and I fall more and more in love with how it feels and the changes it makes in my skin. 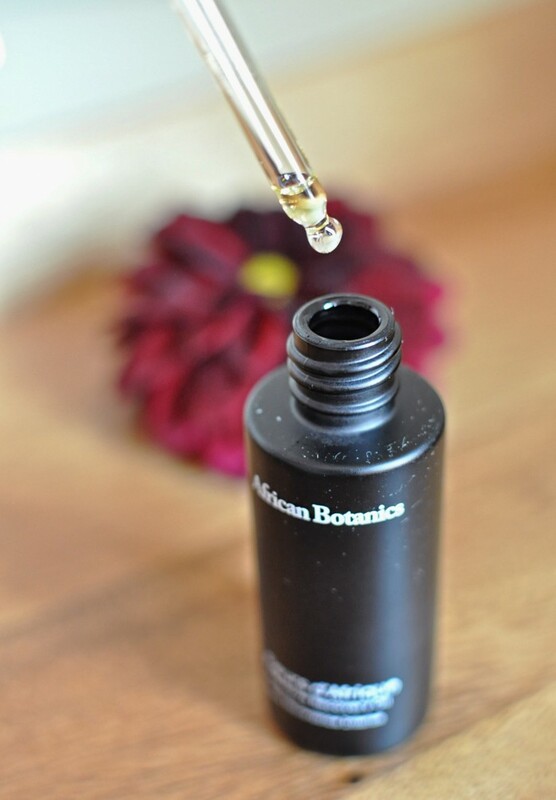 This oil delivers! 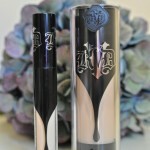 It calms and hydrates my skin, without leaving an oily film all over my t-zone. Waking up to a well-rested face, plump and even-toned skin.